I will preface my comments here by saying that it is important the Seller is serious about selling their property before considering this advice. In an earlier post the question was addressed: Should a Seller pay for a Phase I Environmental. It was recommended that the Vendor contract an Environmental Engineer and begin the process before the property is placed on the market. That’s a good lead in to this article. Aside from environmental and financial matters, we find the typical areas a prospective purchaser will focus on when buying a Saskatchewan commercial real estate are structural, roof, heating/cooling systems, elevator (if applicable) and site survey. The buyer’s financial institution often requires written reports for some, or all of these areas. It is important to engage professional contractors who are specialists in each of these specific areas. Should a seller spend the money? Who is the buyer going to engage for these reports? Are they reputable, experienced contractors that are not going to overstate some area of deferred maintenance for self-serving reasons? It is highly probable that if their report indicates there needs to be significant money spent to correct a problem, the buyer will try and renegotiate the price accordingly. At this point the buyer is not likely to be open to a second opinion from another contractor. I would generalize and say we often find contractors view problems they may encounter with either solution or problem focused vision. As a seller I would rather control the process, pay for the reports and know that they are written in a fair manner with cost effective repair or replacement solutions where required. It is less likely that unknown cost issues that affect the sale price will arise after the deal has been negotiated. An experienced broker is likely to have dealt many times with issues within each one of these property components. 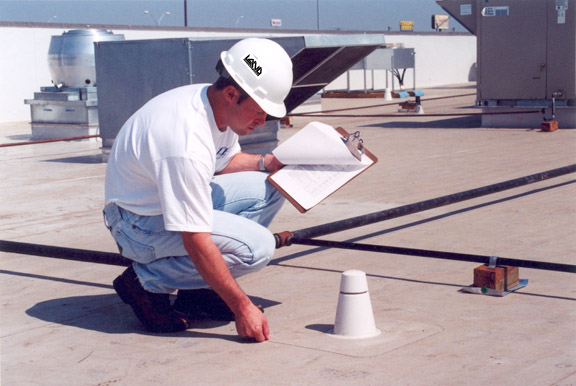 He will know the best contractors to engage to inspect and prepare the reports. Consider investing the time and money before taking your property to market. We have many examples that demonstrate you will achieve a quicker sale and more money with the least amount of hassle.